The Care Ministry is here for you to help you in leveraging the various seasons of life for the purpose of Spiritual Transformation. No matter your season of life, the Care Ministry is here to walk with you. Our counseling is free, confidential, and provides a safe place to process some of life’s challenges and disappointments. Call us (517) 492-1897 or fill out this online form to schedule an appointment. We offer support groups for those going through the loss of a loved one, a divorce, or foster care and adoption. See below for more information. Congratulations on your engagement! 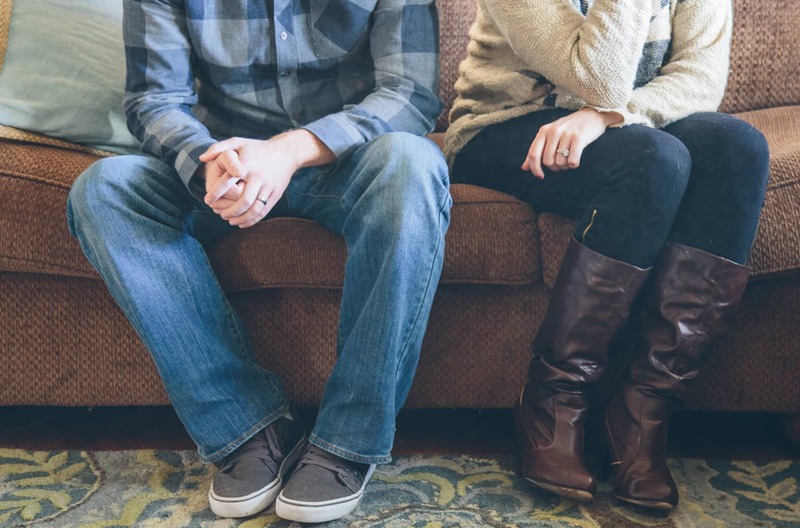 To be married at Trinity Church or by a Trinity Pastor the Care Ministry is your first stop. If you or someone you love is in the hospital and would like a visit, we would be happy to visit them. In addition, Trinity provides periodic visits to people in extended care facilities or confined to home or hospice. Contact Pastor Bob at 517-272-3849. We recognize that one of the most stressful times in an individual’s life is caused by the death of a loved one. As a result, we do everything we can to help the family during this difficult time. Contact us at 517-272-3820. 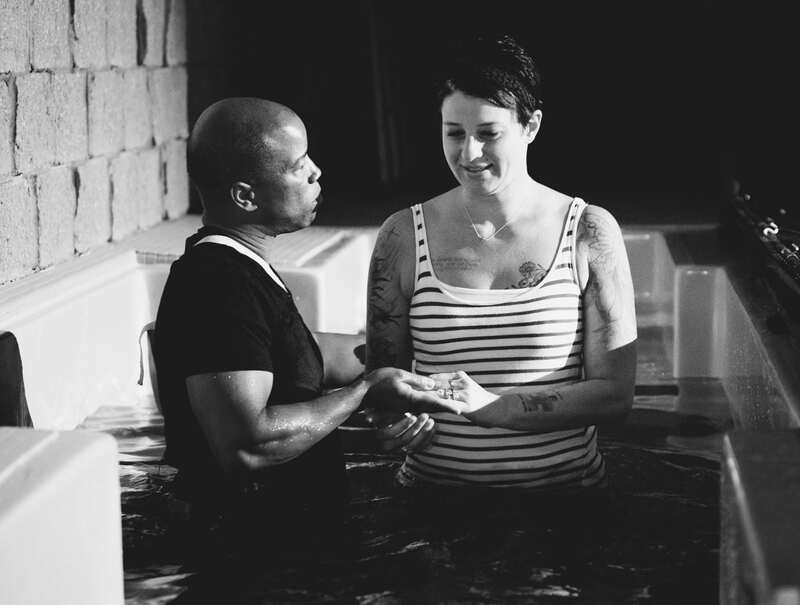 Baptism is a public acknowledgment of your commitment and faith in Jesus Christ. Our next baptism service is July 25, 2019. At Trinity, we offer several different support groups that provide you with a community of people who have similar life experiences as you. The Greifshare program will be available at Trinity in the fall. If you are looking for a program to participate in now, please refer to the griefshare.com website for locations currently offering the program. Providing Support to foster and adoptive families at Trinity through monthly community gatherings, mentoring, prayer, and meeting practical needs for our families as they arise. Raising Awareness through sharing God’s heart for the orphan and a Biblical response to the needs of the fatherless, as well as by sharing local needs and ways to be involved. Being a Resource by hosting Discover classes to learn about foster care and adoption, as well as post-placement support, training and continuing education classes for current foster and adoptive families in our congregation and community. Please join us on the 3rd Sunday of each month at 9:15am in Room 163 for our monthly community meeting. We will share updates, prayer requests, provide training and walk this journey together! Gain renewed hope for the future. Have your children been affected by divorce or separation? The Little Pieces Club provides a safe and fun place for children to process their feelings and emotions with regard to their parents separation or divorce. The very committed leaders of this ministry help children find the security and hope that comes from God. Also, this is a place where kids can make friends with other kids who understand how they feel and the things they are going through because of the separation or divorce of their parents. This group meets on Sundays at 9:15am in room 209 which is located in the Children’s wing. Contact Chris Pohlod for more information: [email protected].